Finding a Star. 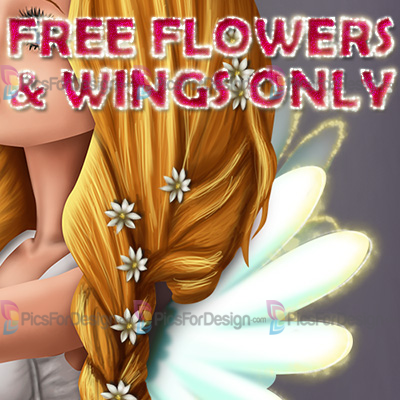 Wings & Flowers - Illustration store PicsForDesign.com. PSP tubes, PSD illustrations, Vector illustrations. Inside the zip are only WINGS, SPARKLES WINGS and FLOWERS. NO TUBE.